This is Galway - never miss a thing subscribe to our news and blog! 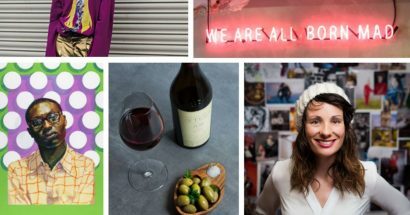 Tartare Café + Wine Bar is launching a monthly event, Wine & Design, on the 1st of May which will explore the creative connection between food and the arts. Did we just witness the best bank holiday Monday ever? 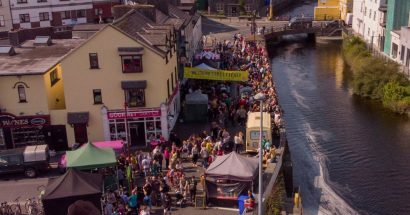 Galway’s Westend welcomed thousands to wander Raven Terrace for another successful Feastival Fiesta! Is that the slightest glimmer of sun I see? 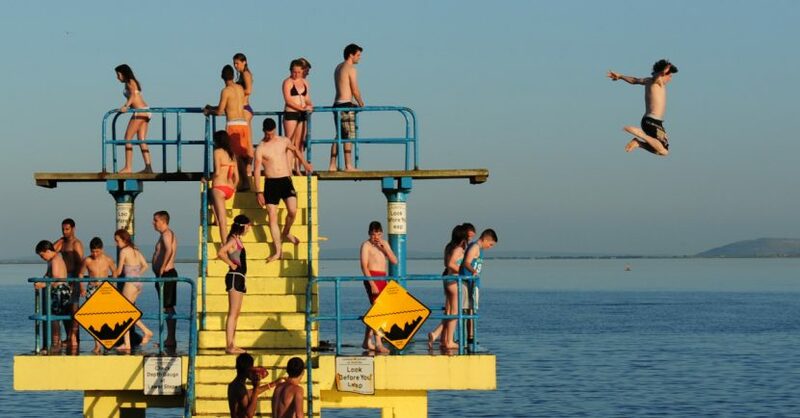 Bin the umbrella and grab your shades, it’s suddenly t-shirt weather in Galway! 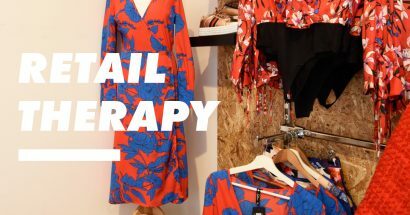 Known as the shopping capital of the West of Ireland, it’s no surprise Shop Street is one of the busiest streets in the county, housing many of our local and high street brands. 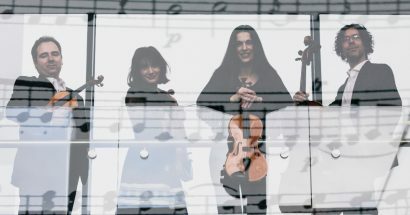 The Galway Music Residency’s ambitious Lunchtime with ConTempo project entitled From Europe with Love continues on Tuesday 7th May at 1:10pm in St Nicholas’ Collegiate Church. 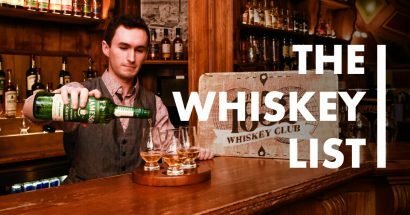 Galway’s status as one of the key visitor destinations on the island has been enhanced in recent years by its trail of Irish Whiskey bars. 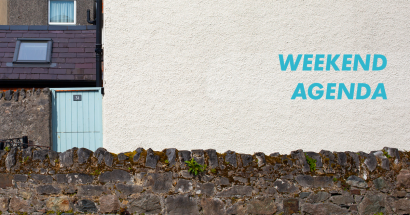 We delve into what delights they have to offer visitors here at the heart of the Wild Atlantic Way. The Mayor of the City of Galway, Cllr. 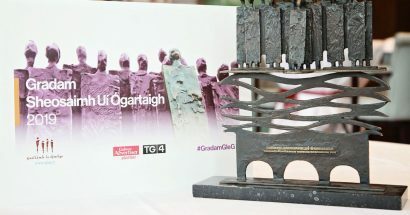 Níall McNelis, will unveil the finalists of Gradam Sheosaimh Uí Ógartaigh 2019 next Wednesday, the 24th of April at a press event taking place at 12.00 midday in the Galway Chamber. 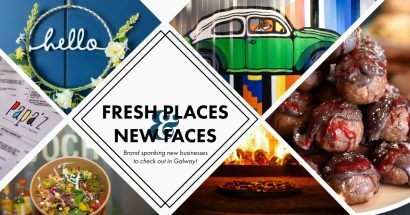 The best of events, hot spots to eat and drink, and all the craic for the weekend in Galway, all in one place. There’s never a bad day for the beach! 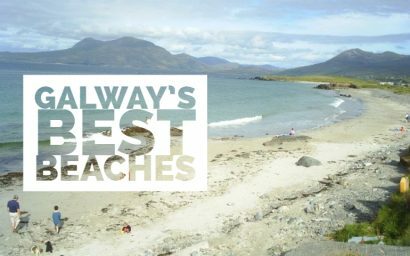 Wesht is besht for it and Galway is studded with beautiful beaches. Even better, you’ll likely have them to yourself! Here are our favourites.